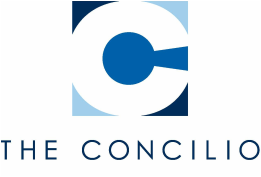 The Concilio is a nonprofit, community-based organization founded in 1981 in Dallas, Texas that serves thousands of families each year through its education and community health programs, and resources for the uninsured. The Concilio empowers parents to improve the education and health of their families by covering health topics including obesity, diabetes, nutrition and physical activity. Their signature Healthy Kids, Healthy Families program is an interactive initiative aimed at reducing the risk for obesity through improved nutrition and increased physical activity. The Concilio is serving as a subnetwork regional lead agency of the Nuestras Voces Network focusing on CDC’s NCCDPHP Region F, which includes Arkansas, Louisiana, New Mexico, Oklahoma and Texas.